:: Construction Graffiti ::: Come on. 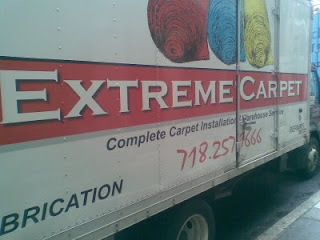 Get down with your bad self, EXTREME CARPET. I bet you hang out with AGGRESSIVE window treatments and I'M GOING TO NAIL YOUR MOM flower arrangements.